May 1, 2015 was my husband Chris’s last day of work before retiring. For months we planned what to do in his first year of retirement. We had what we thought was a perfect plan. I picked him up after his last day of work and we headed east to our VRBO property in Rockland, Maine. We planned to spend the summer tending to our rental property, exploring the surrounding area, taking photographs, and living happily ever after. 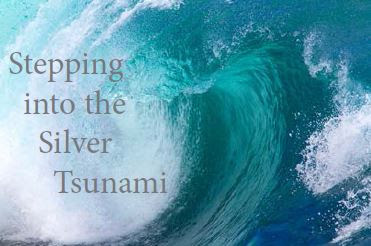 Chris is part of the leading edge of Baby Boomer’s entering the Silver Tsunami — the enormous swell of population that is reaching retirement age. Enthusiastic about our future, we were confident that, unlike other contemporaries who had retired and struggled during their first year, we would breeze through ours with nary a hiccup. 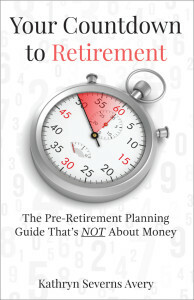 Months were spent thoroughly researching issues common in the first year of retirement such as redefining roles in relationships, time management, and creating new social interactions and networks. But the real-time experience ended up looking nothing like our plan. In fact, when we were in the throes of some situations we forgot completely that we even had a plan. 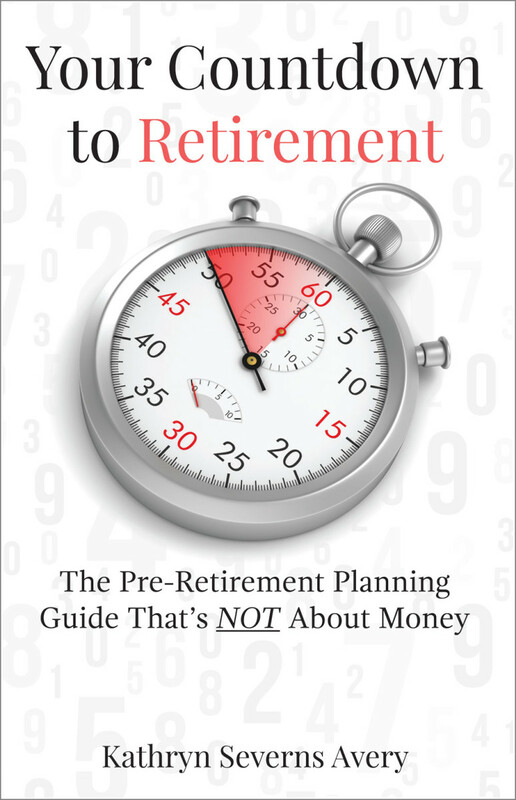 As a result, we now counsel those approaching retirement to spend more time than they think is necessary practicing how to respond to new situations. This preparation is not unlike soldiers getting ready for combat or first responders practicing how to handle emergencies. You say you’re not going to react badly to “minor” irritations when you’ve been with your spouse 24/7 for three months. The next thing you know, you’re screaming at each other about whose turn it is to load the dishwasher. We thought it would be exciting to be in a new city with new activities and opportunities. We even had a plan to regularly keep in touch with friends we left behind. What we didn’t expect was that some of our closest friends would decideto move to fulfill their retirement dreams while we were away. We didn’t get to say “goodbye” in person to one couple with whom we are close. A series of emails, text messages and phone calls had to suffice. Yes, of course, we will be able to see our friends again. But the landscape of “home” has now changed forever. We know that landscape will continue to change as more of our friends join that ever growing Silver Tsunami and downsize, leaving the homes where we’ve spent time with them for years and in many cases decades, or they move to other areas either in or out of state. Although we share many years of experiences together, relationships with our friends are bound to change as they meet and develop friendships in their new locations. The rhythm of seeing each other regularly is disrupted and common touchstones such as new restaurants we’ve tried, shops we’ve discovered and local activities and events which were topics of conversation are now out of sync. The situation is not unlike graduating from high school or college and swearing that you’ll keep in touch with friends who are off to new jobs in other parts of the country. You do great at keeping in touch during the first year, but proximity is an important component in relationships. Just like in dating, geographic desirability is a factor and casual friendships may not survive. However, maintaining long distance friendships in retirement is possible. Doing so requires regular tending to those relationships. Phone calls, emails, text messages, FaceTime, Skype and snail mail are all ways to stay connected, but there’s nothing like meeting face-to-face. Schedule visits with friends at their place, your place, or somewhere in between and remember Ben Franklin’s advice about fish and friends. Should a friendship not survive, it can feel devastating — as though a piece of your personal history has been stripped away. Mourn the loss. Then reach out and make new friends. Other retirees are facing the same issues and you’ll make new friends just like you did after school.